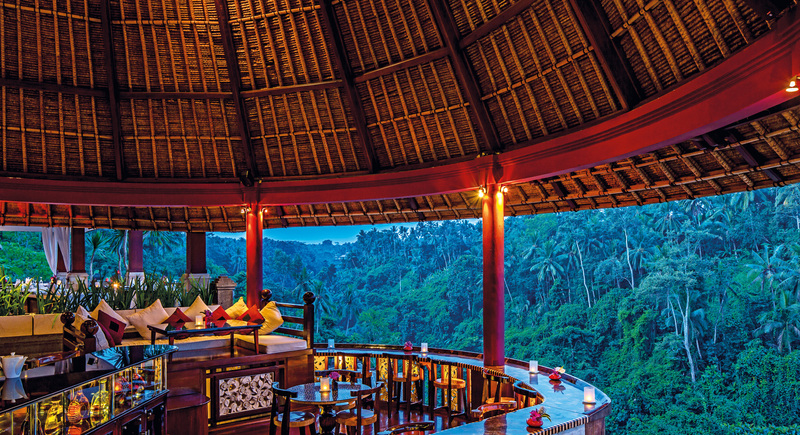 Combining scrumptious food with a lovely, unique ambience, and the one million dollar view of the green Taro hills, Wanna Jungle Pool & Bar has flown under the radar of the island’s foodies and leisure seekers, and is currently playing host to a growing stream of satisfied customers. An open restaurant and bar perched on the side of the cliff overlooking the Oos River Valley, pa-trons can easily spend a day here indulging in light bites or something else more fulfilling while feasting their eyes on the brilliant nature that surrounds the venue. 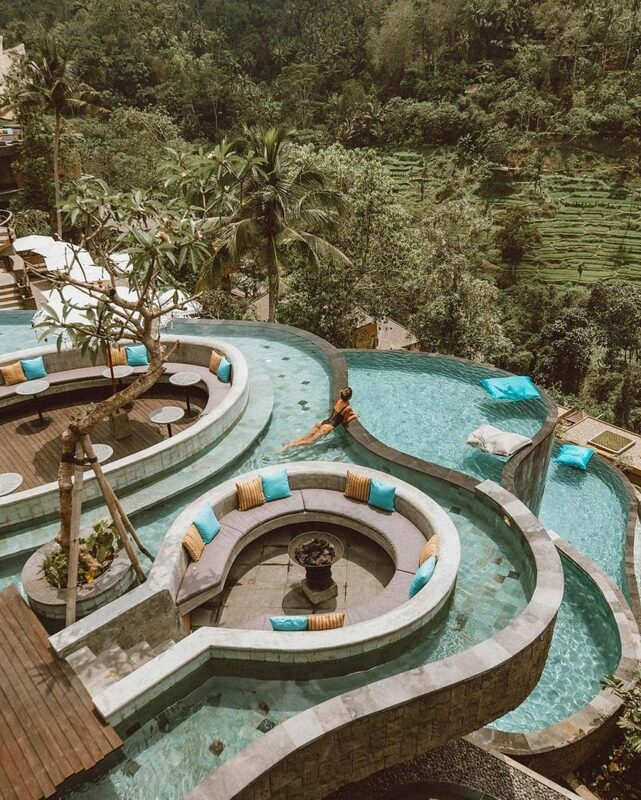 Beating the heat of Bali’s trop-ical sun, too, comes easy here – just grab a refreshing cool drink and take a dip in Wanna’s tiered pools. The menu is simple and makes for a great lunch and afternoon munch. From hot dogs to tapas, and pizzas to pastas, your tasty comfort food is elevated and made special by the genuine Bali-nese hospitality from your hosts. Anyway, for something that is really refreshing, you should try the Thai Beef Salad (sliced pepper, beef tenderloin toasted with chilli, shallot, mango, tomato, mint, coriander, nuts, served with sweet chilli dressing). Alternatively, you can go with the sam-pling portion of their tapas platter such as the Tapas 2 (tuna sambal matah, chicken quesadillas, chicken drum stick, calamari, fish satay, lontong rice cakes and vegetables, served with guaca-mole. Cover charge is applied. 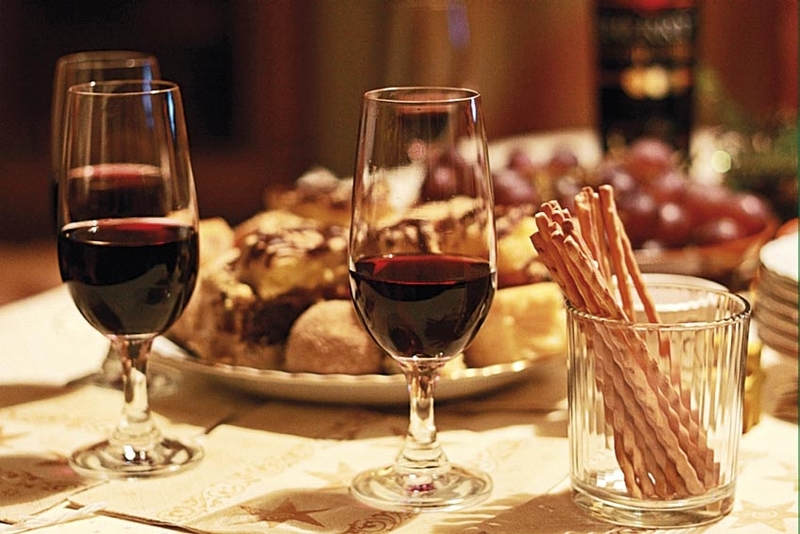 which wine for which food or which food for which wine ?